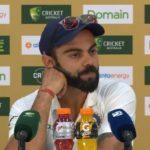 Indian captain Virat Kohli navigated his way around the selection debate regarding the struggling Indian opening pair and how his side plans to balance the bowling attack for the upcoming Test matches. 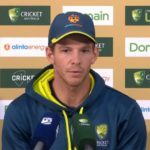 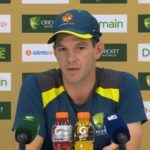 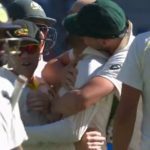 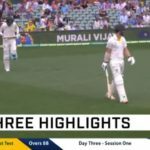 Highlights of the final day of the second Test between Australia and India in Perth as the Aussies romped to an impressive 146-run victory to square up the four-match series 1-1. 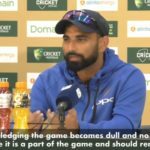 Following a brilliant bowling display by Mohammad Shami in the second Test between Australia and India in Perth, Shami defended the sledging the two teams were engaged in as he believes it’s what the fans and pundits like to see. 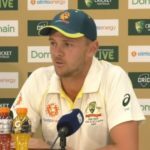 Josh Hazlewood is confident that the Australian bowling attack will have enough in their arsenal to clean up the remaining five wickets of the Indian batting order and level the Test series 1-1 with a win in Perth. 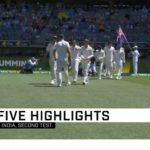 Watch the highlights of a topsy-turvy day four of the second Test match between Australia and India in Perth, ending with the home team five wickets away from levelling the four-match series 1-1. 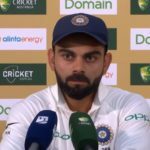 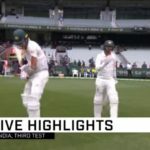 Highlights of day three of the first Test match between Australia and India in Adelaide, as India begin to take command of the Test. 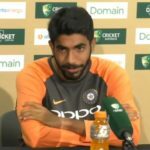 Indian fast bowler Jasprit Bumrah backs Ravi Ashwin to put the ball in the right spots in the fourth innings and praises Cheteshwar Pujara’s patience and maturity with bat in hand. 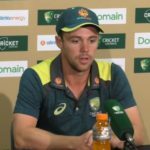 Australia’s Travis Head praises India’s Cheteshwar Pujara’s approach on the Adelaide wicket in the first innings, citing it as the perfect blueprint on the tricky surface. 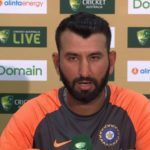 India’s No 3 batsman, Cheteshwar Pujara, reviews his fantastic combative maiden century in Australia that spared his country’s blushes after a disastrous start in their first innings, and how the top order could have played better during the first Test in Adelaide. 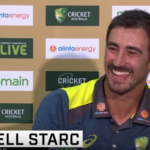 Mitchell Starc reflects on the brilliant bowling performance by Australia’s frontline bowlers, and the stunning catch by Usman Khawaja, reducing India to 250-9 at stumps on the first day of the first Test in Adelaide. 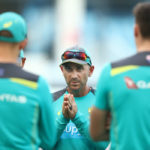 The ICC and Cricket Australia have approved requests from free-to-air broadcaster Seven to conduct in-game interviews with Australian players and coaching staff during the upcoming Test series against India, according to ESPNcricinfo.